Assaults on civil society and political activists are increasing in Africa. Ethiopia has introduced restrictive NGO, media, and anti-terrorism legislation to suppress criticism and dissent, and this has become a trend throughout the region. 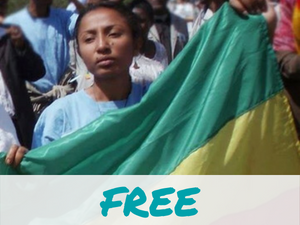 In July 2014, Zone 9 bloggers of Ethiopia were imprisoned on terrorism charges for writing articles that were critical of the government and its policies. Today, as witnessed recently in Democratic Republic of the Congo and Burundi, many governments are becoming increasingly nervous about citizens mobilizing against attempts by Heads of State to remain in power longer, as was seen recently in Burkina Faso. 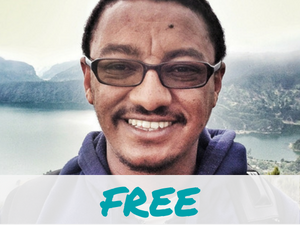 On March 3, 2018, Yonatan Tesfaye was released from Zeway Prison in the Oromia State after serving his reduced sentence of three and a half years. Tesfaye was arrested on charges of “‘incitement, planning, preparation, conspiracy and attempt’ to commit a terrorist act," for posting comments critiquing the government on Facebook. Dr. Merera Gudina is a prominent scholar and chairman of the Oromo Federalist Congress (OFC). He was arrested on November 30, 2016, by Ethiopian authorities at Bole International Airport in Addis Ababa. 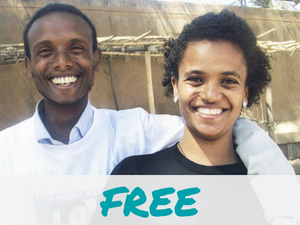 UPDATE October 16, 2015: After 539 days in prison, Atnaf Berhane was released from jail. The Ethiopian Federal High Court the blogger of terrorism charges that were lodged against him in connection with his online activism. 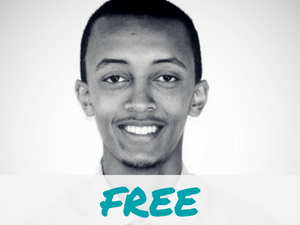 Atnaf Berahane, an IT specialist, blogger, human right activist and co-founder of a bloggers’ organization called Zone 9, was arrested and charged with terrorism-related activities on April 25, 2014. On March 25, 2018, Mahlet Fantahun, a blogger at Zone9, was arrested with 11 other journalists for gathering en masse in a private residence, which violated vague State of Emergency laws. 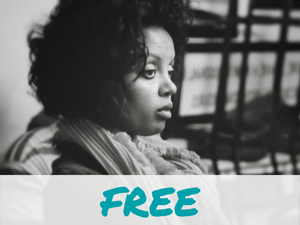 She was released alongside the other journalists after serving an unjust 12 day detention without any formal charges at Gotera-Pepsi Police Station in Addis Ababa. UPDATE: On May 28, after having been banned from travelling for three months, political cartoonist and blogger Ramón Nsé Esono Ebalé was finally able to leave Equatorial Guinea. 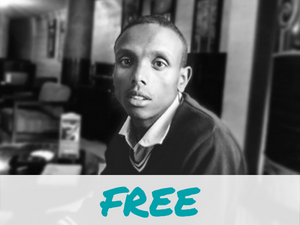 UPDATE October 16, 2015: After 539 days in prison, Abel Wabela was released from jail. The Ethiopian Federal High Court the blogger of terrorism charges that were lodged against him in connection with his online activism. 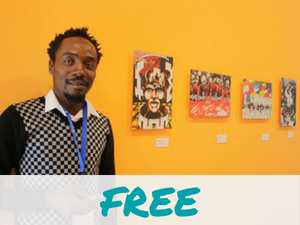 Abel Wabela, one of the co-founders of a bloggers’ organization called Zone 9, was imprisoned on April 25, 2014, along with other Zone 9 bloggers and journalists who aim to spread awareness of human rights violations. Accused of committing an act of violent terrorism, he was arrested under the Anti-Terrorism Proclamation. 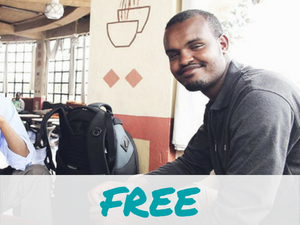 On March 25, 2018, Hailu was re-arrested for participating in a social gathering with other recently freed journalists and politicians. According to his defense lawyer, Hailu and other participants were detained for displaying a prohibited national flag without the emblem at its center and for violating the state of emergency rule that forbids gatherings en masse. 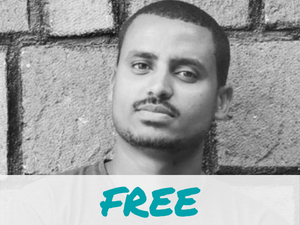 Asemamaw Hailegiorgis, a Zone9 blogger and journalist with an information technology background, was arrested on April 25, 2014. Along with other Zone9 bloggers, he was arrested on terrorism charges. Released on October 16, 2015! 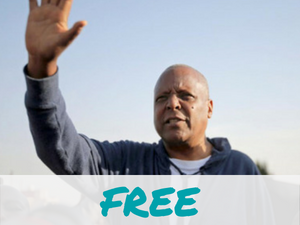 UPDATE October 16, 2015: After 539 days in prison, Nathnael Feleke was released from jail. The Ethiopian Federal High Court the blogger of terrorism charges that were lodged against him in connection with his online activism. 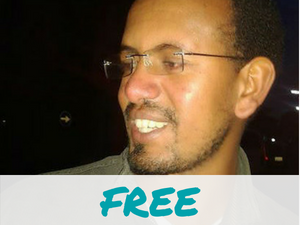 Nathnael Feleke, an economist who worked for Construction and Business Bank in Addis Ababa and a co-founder of Zone 9, was detained on April 25, 2014.